MOVE IN READY!! This 3 bedroom, 4 bath Luxury condo has an open floor plan that flows seamlessly onto the oversized deck where you can enjoy breathtaking water, beach and sunset views. This is a rare unit with multiple decks, oversized 2 and a half car private garage as well as upgraded counter tops and lighting. 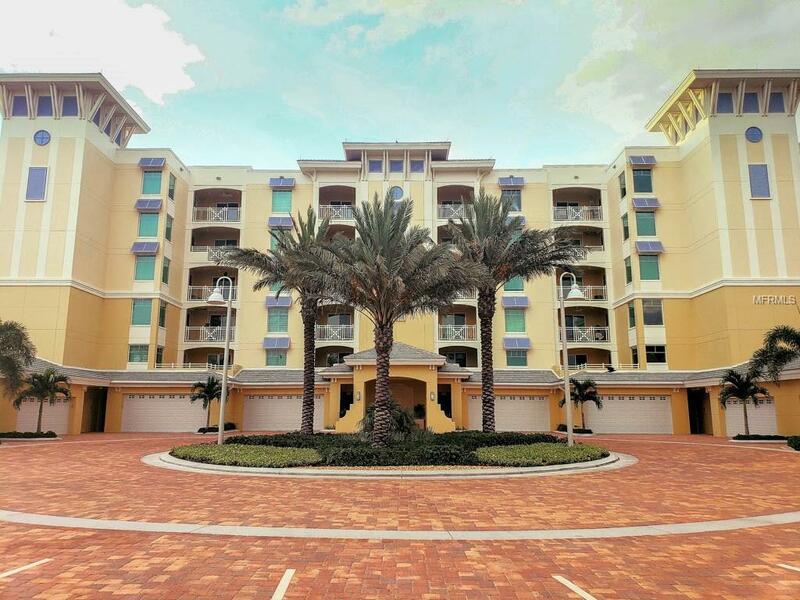 The community includes coded gate, elevators with private foyers, private beach, pool and workout facility.